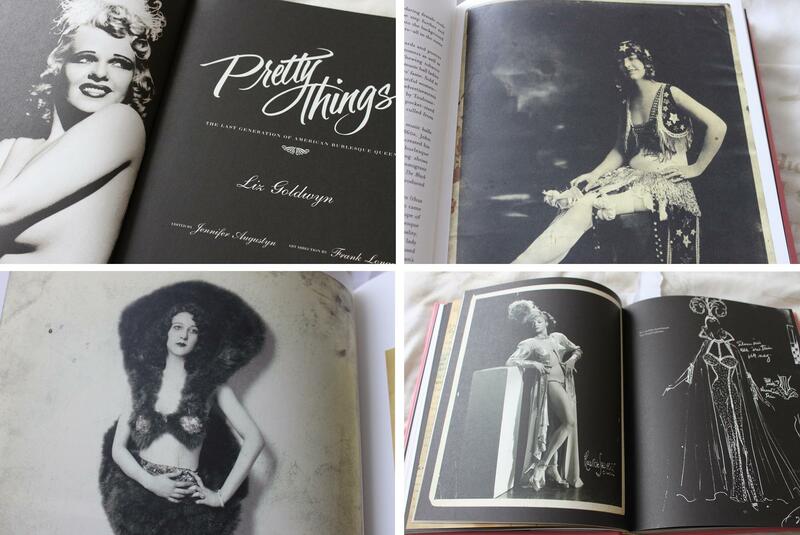 Say Hello to my newest book – Pretty Things: ‘The Last Generation of American Burlesque Queens’. 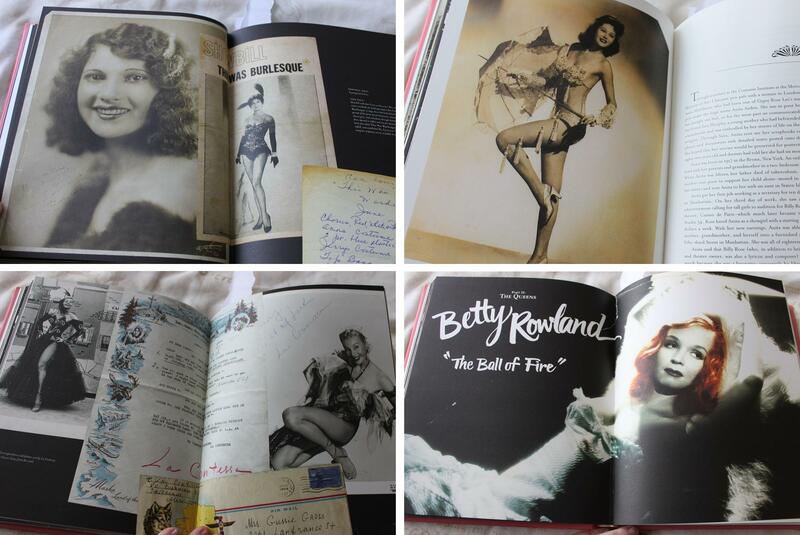 This is a beautiful (and massive) book, packed with vintage pictures and costume drawings, and the most fascinating tales of Burlesque dancers and their art. I can’t wait to read it all! 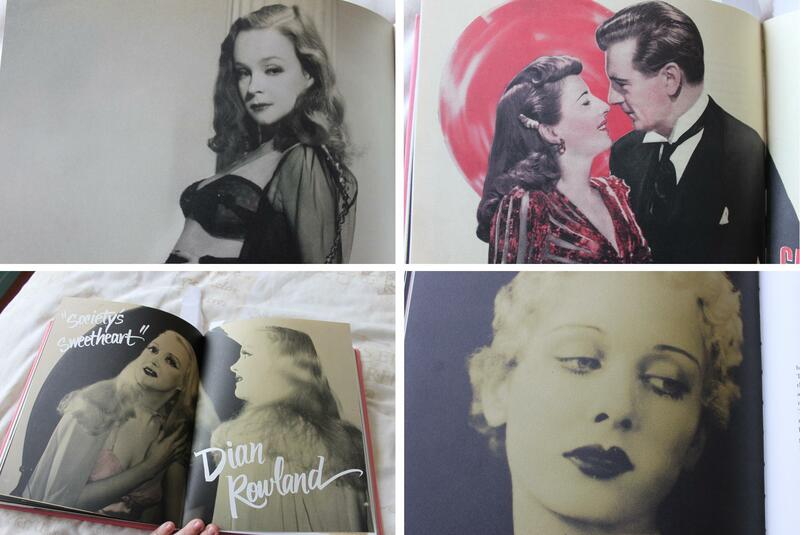 Here’s a little peek at the prettyness inside! Oh boy, I must get this book!! Betty Rowland is particularly a favorite of mine, as she was in The World’s Greatest Sinner (1962), directed by the fellow my own blog is about, Timothy Carey. Please check it out if you’ve a mind to! Love your blog! !